JBJ PRODUCTS « DOMIOLO. Design. Communication. Marketing. Vigo, Pontevedra, Galicia. Catalogs design and promotional material. Trade fairs. 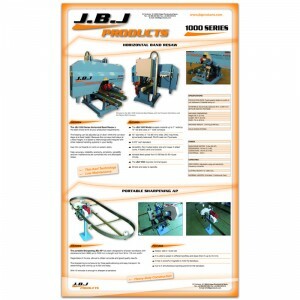 JBJ Products, Global Solutions for Industry. 2013-2014. Barton Maquinaria. Valga (Pontevedra).